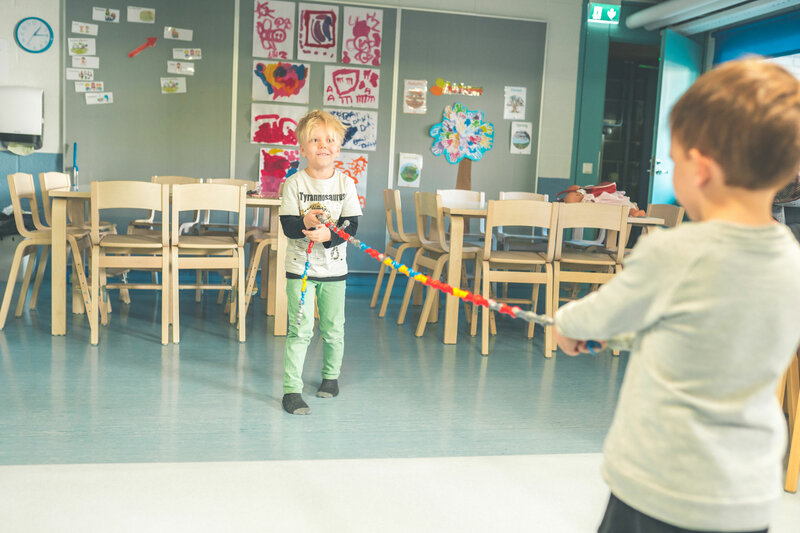 Vaasa English Playschool pre-school creates a solid foundation of learning for those children who wish to continue to English primary school education at Suvilahti school. 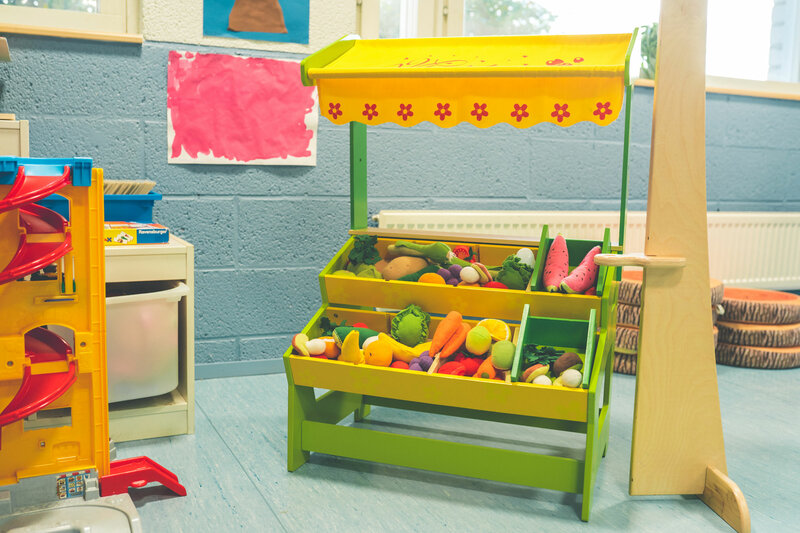 Each child’s individual plan for Pre-school Education will be tailored to meet each child’s level of development and their individual requirements and needs. English language skills will be evaluated at the beginning and monitored and supported throughout the pre-school year. During the pre-school year, the children from international background will also learn some basics in Finnish language. 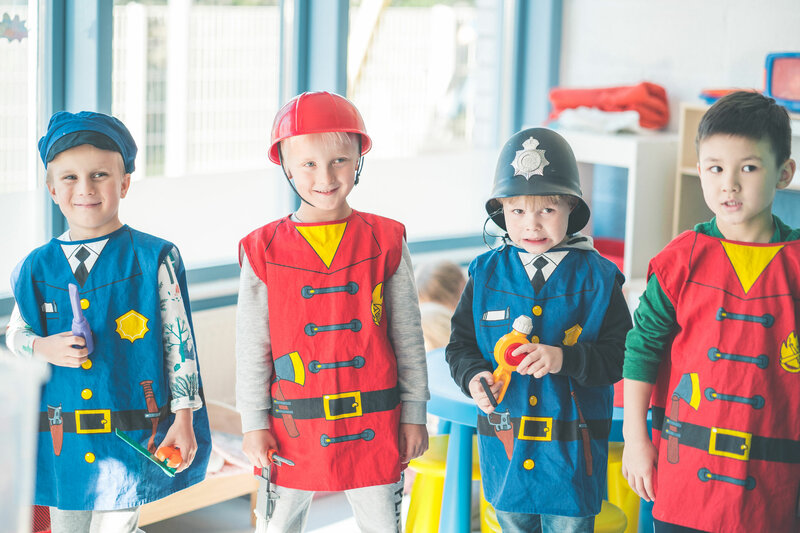 Playschool follows the highly valued Finnish Pre-school Curriculum (accepted by city of Vaasa and by the Board of Education in Finland). 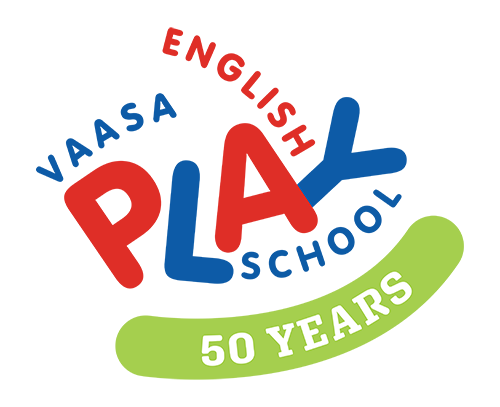 Our main objective is to support each child’s individual and overall development in a versatile, safe learning environment.